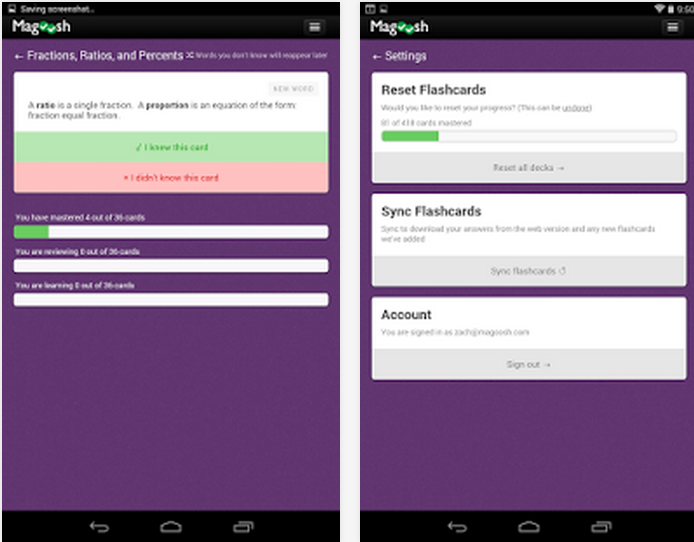 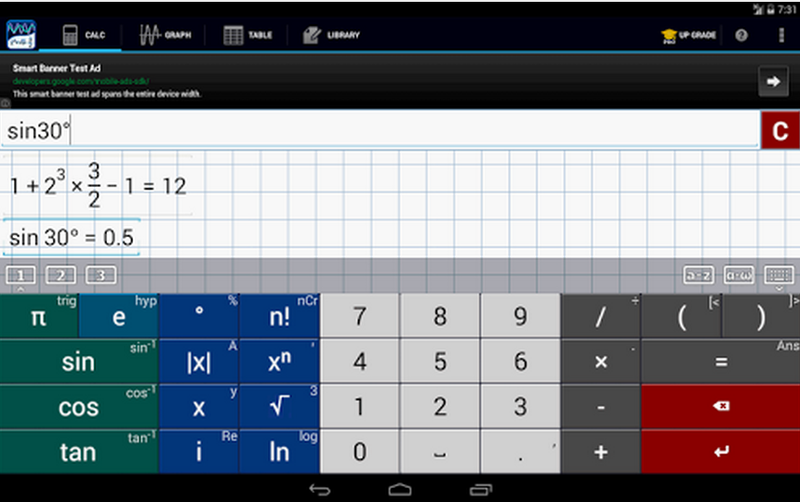 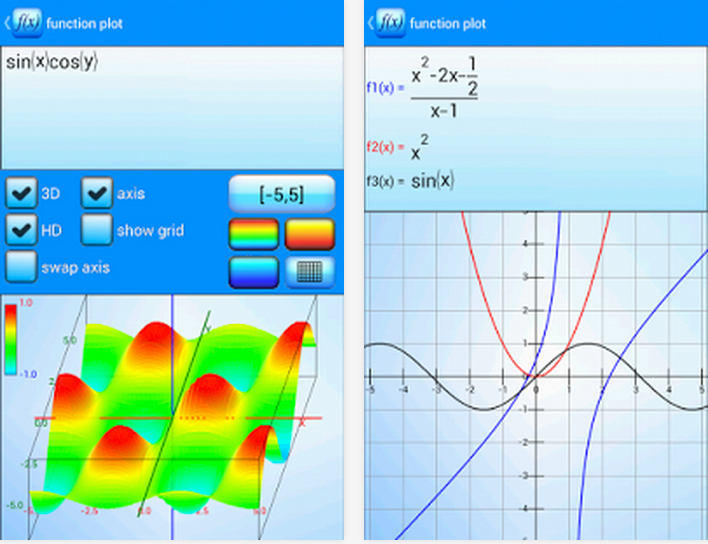 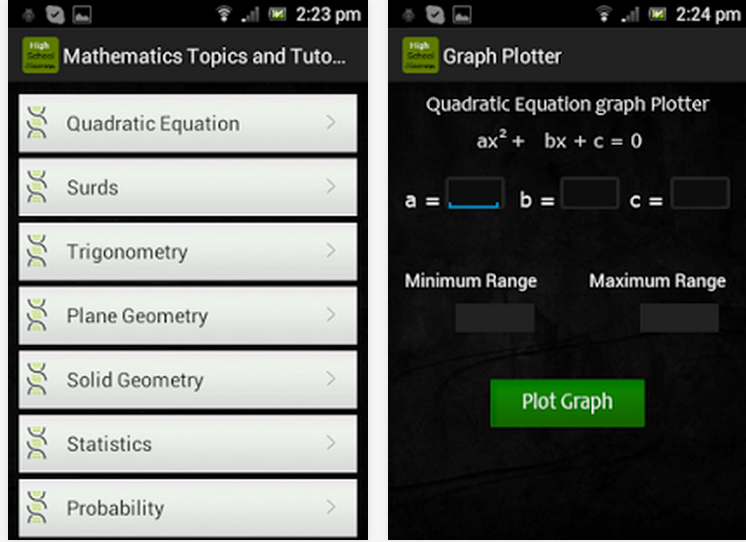 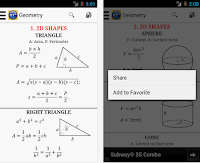 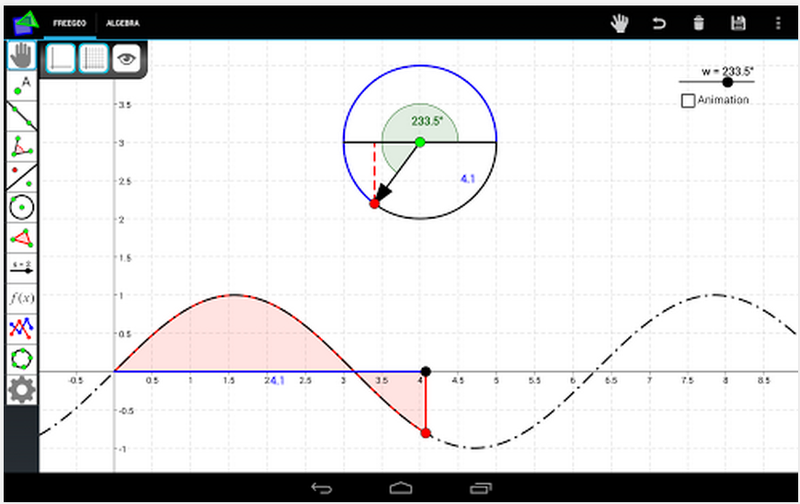 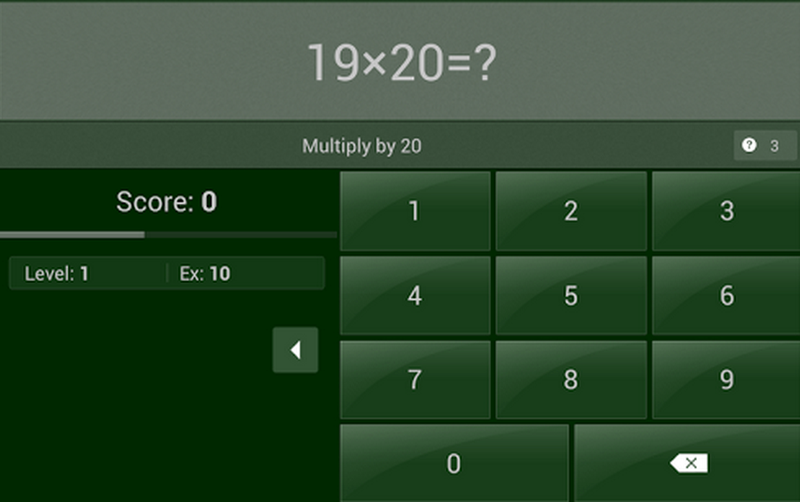 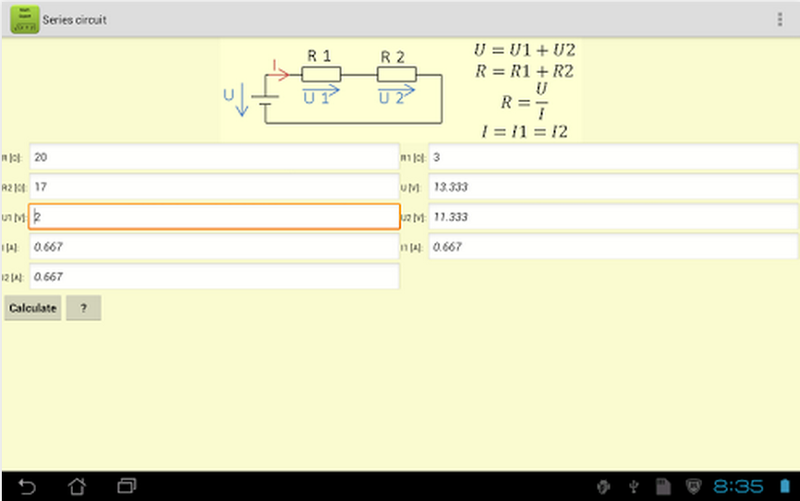 Today we curated for you this compilation of excellent Android Math apps. 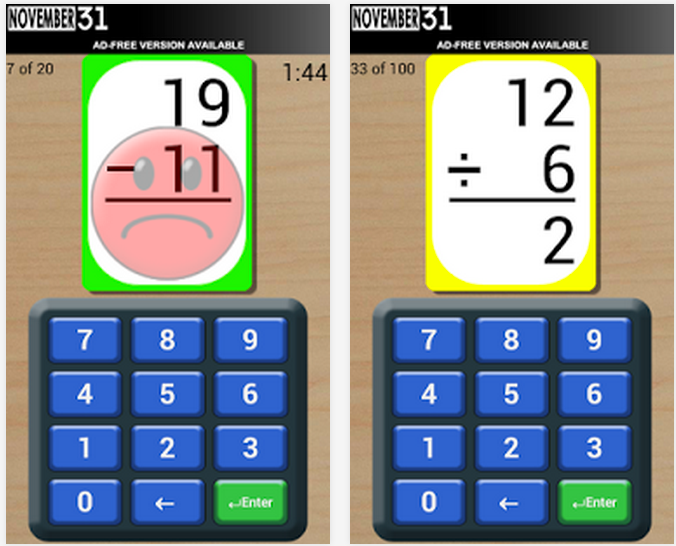 You can use these apps with your kids and students to improve their mathematical skills and sharpen their math mentality. 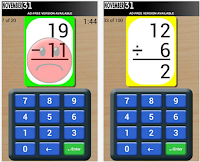 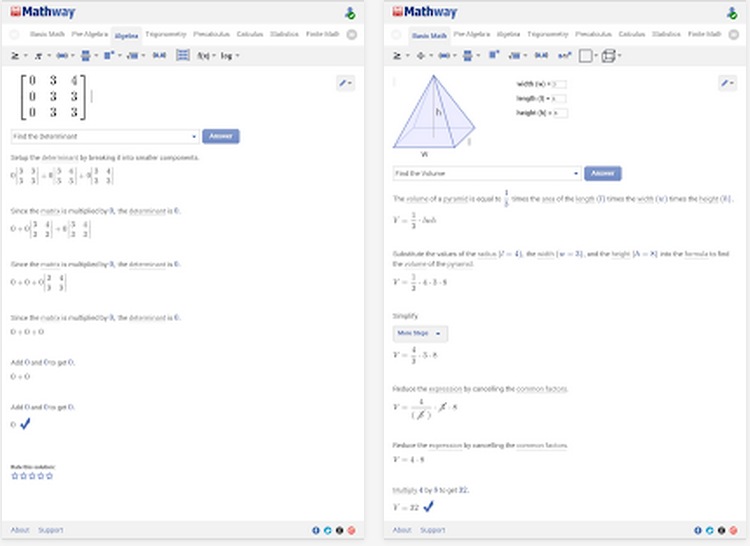 The apps cover a wide variety of activities, games, exercises, and several other materials ideal for math teaching and learning. Check out the tiles below and share with us what you think of them. 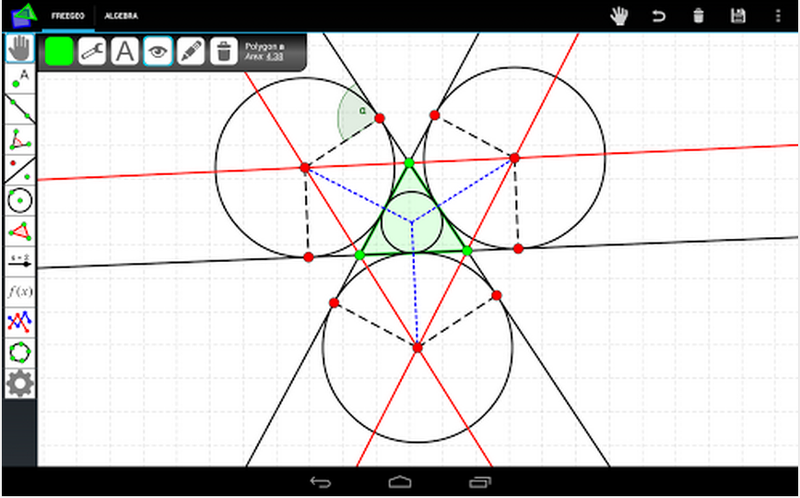 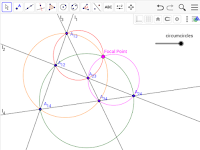 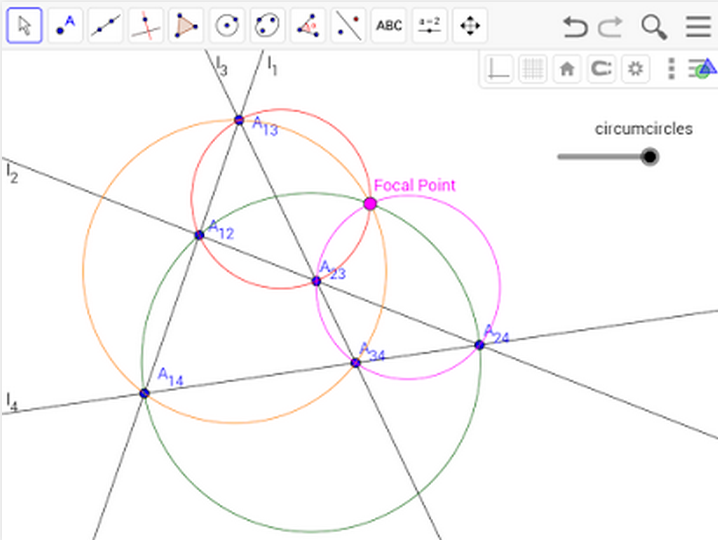 “Create geometric constructions and move, scale or rotate them with one or more fingers.